About Us | Port Royal Mansions For Sale. Port Royal Naples Homes For Sale. Homes For Sale in Port Royal Naples. Million Dollar Listing Team. Global Luxury Realty 239-265-8000. We are an elite team of Luxury Real Estate Agents who sell Million Dollar Homes in Naples, Florida and surrounding cities. Million Dollar Listing Team sells Naples Beach Homes. 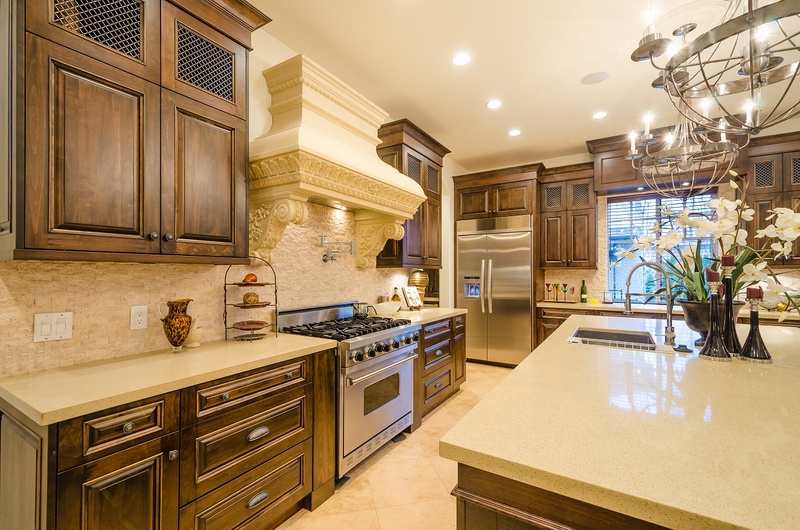 We sell Port Royal Naples Mansions and Luxury Homes. As Top Agents in Naples we sell Mega Mansions in Port Royal Naples Florida. 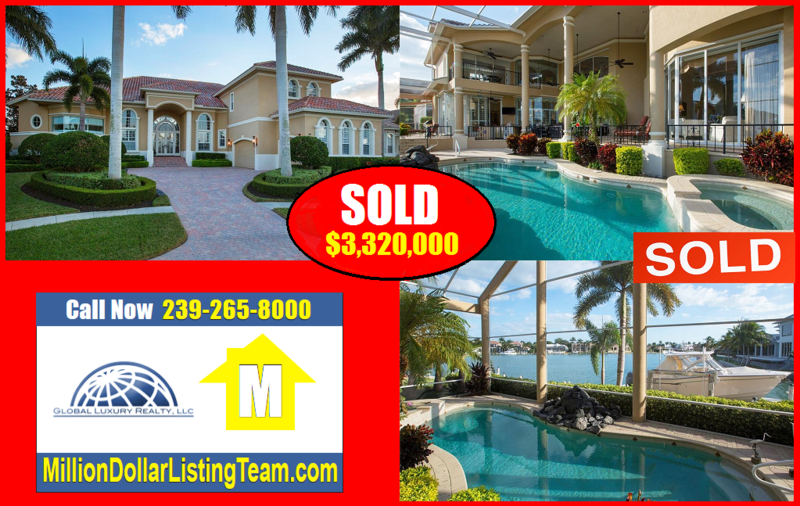 If you need to sell your Naples, Florida Luxury Home you will want to speak with a Million Dollar Listing Team Agent first. We do special marketing to attract luxury real estate buyers. Trust our 40 plus years of experience selling homes in Naples and throughout SWFL. All of our luxury listings get an Aerial Drone Video, High Resolution MLS Pictures, an Interior 360 Video Tour, and advertised on over 1,000 real estate websites! Million Dollar Listing Team does more than most agents. We are not average agents! Million Dollar Listing Team takes selling your Million Dollar Naples Home very serious. Let us show you everything we do to sell Million Dollar Homes in Florida.